According to current reports, the company Intel, which is mainly known as a chip maker, withdraws from the Wearables market. This is reported by several sources, which refer to companies close to the company. Recently, the company from California had made negative headlines, because the battery of the fitness tracker base peak overheated. Intel then had to call back the sporty Wearable. Now it seems as if the company would clear the field equally. For the market segment of the Wearables, Intel had created its own department. The “New Devices Group” has existed since 2013. 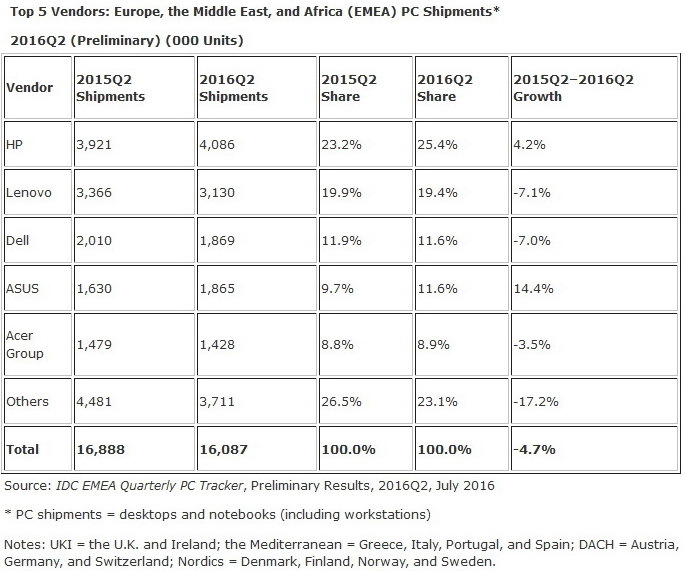 As far as the entry into the market of portable devices is concerned, the US Group decided to do so only very late. In 2014, the first step was taken with the purchase of the fitness tracker manufacturer Basic Science, and one year later, Intel took over the company Recon Instruments. The latter is specialized in the development of smart sports spectacles. After the recall of the baseband fitness peak, Intel has reportedly dismissed a large part of the staff of the New Devices Group. This all indicates that the chip maker is no longer expecting high expectations in the smart technologies. A new fitness bracelet Intel has still in the pipeline. In a photo you can see this, which was named on the name of Ruby Base. On the packaging of the device is to be read, among other things, that it has the basic functions of a sports wearable. Thus, it records the activities of the wearer, records its sleep, and measures the heart rate. In addition, the typical notification functions are also available in conjunction with a smartphone. On the market, this fitness bracelet will not be due to the latest news. After several weeks ago, Windows discontinued the adventure Wearables with the sell-out of the band 2, now with Intel another large group from the USA after.